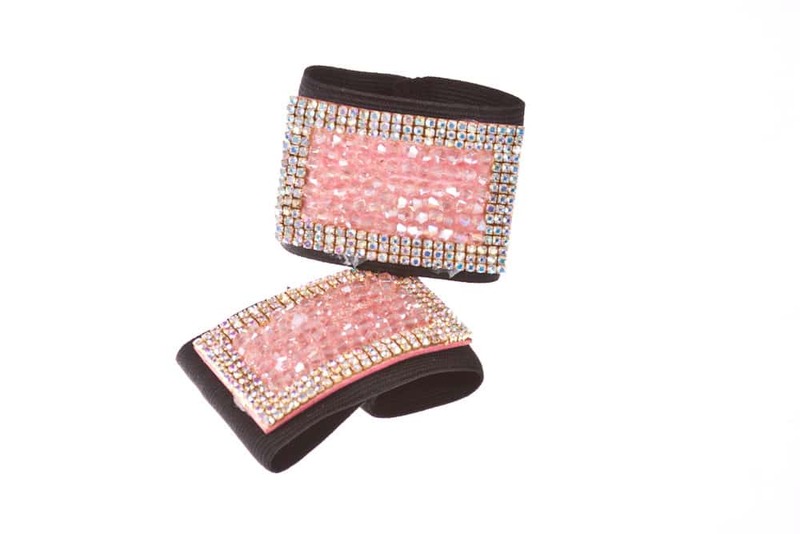 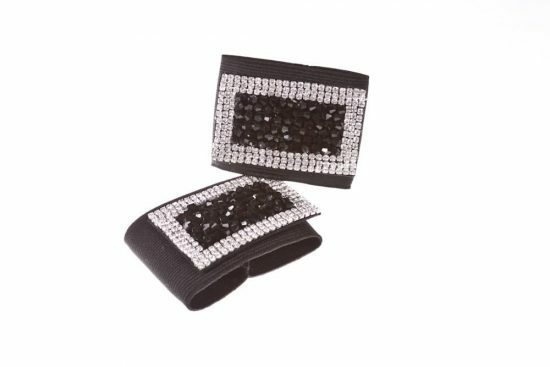 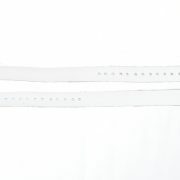 Stunning crystal and diamond buckles on elastics. 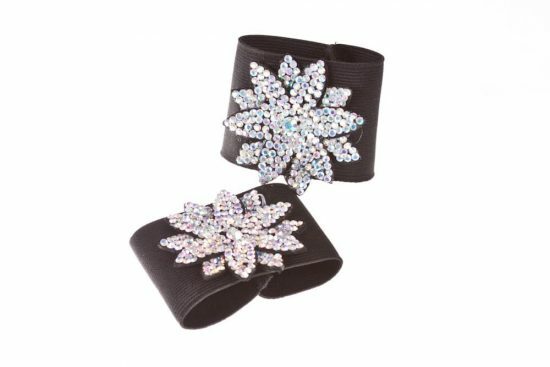 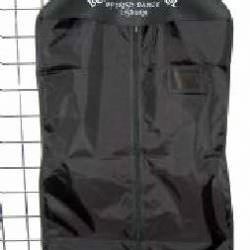 Perfect for any dancing occasion! 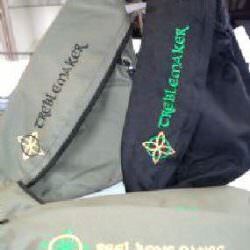 Mostly worn by intermediate and open dancers. 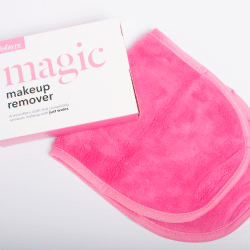 Items are delicate and should be treated with care.